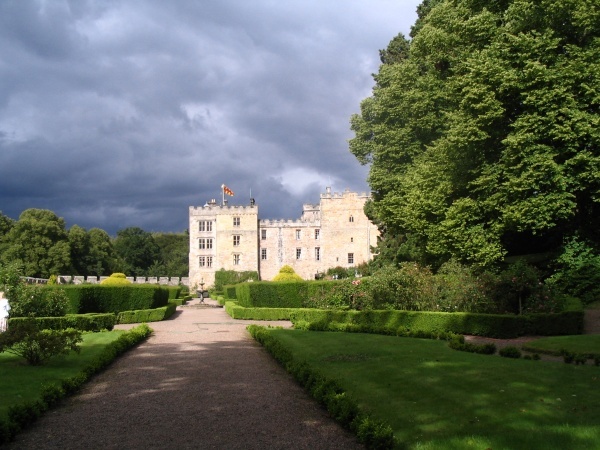 This remarkable and very private castle has been continuously owned by just one family line since the 1200's. 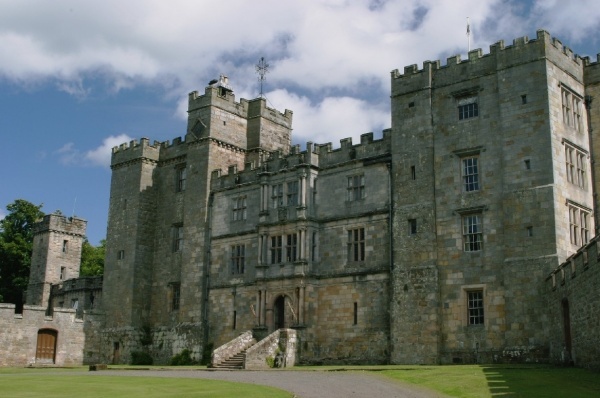 A visit from Edward I in 1298 was followed by many other Royal visits right down through the centuries. 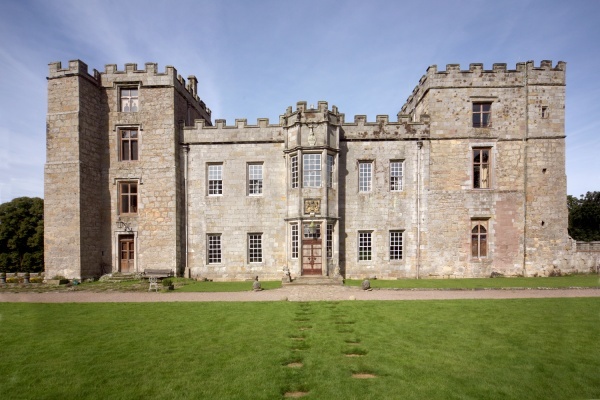 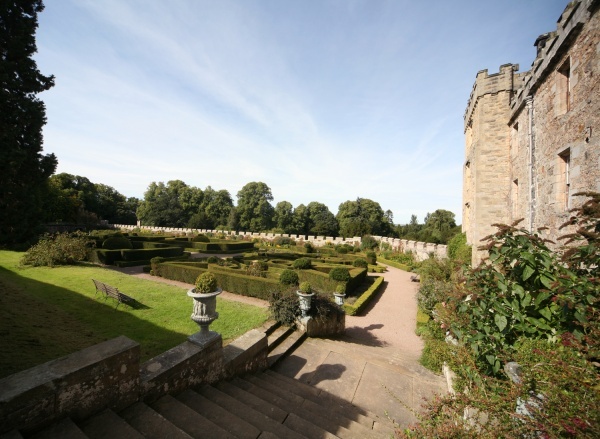 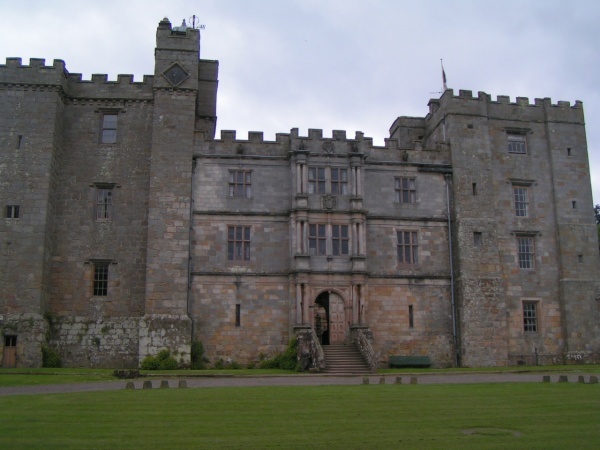 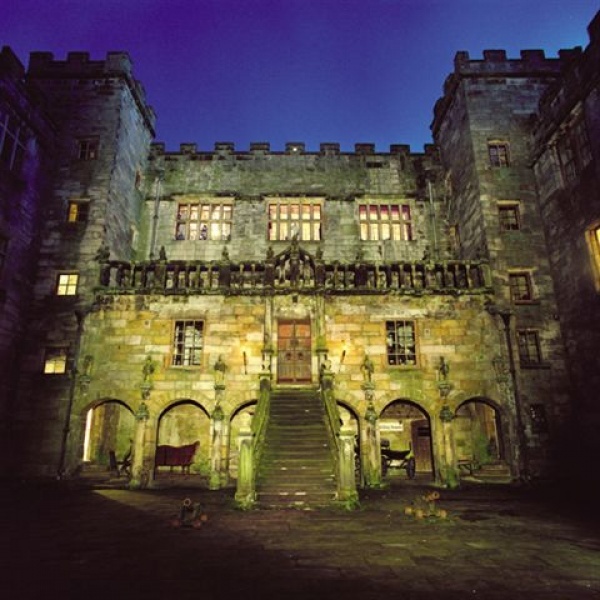 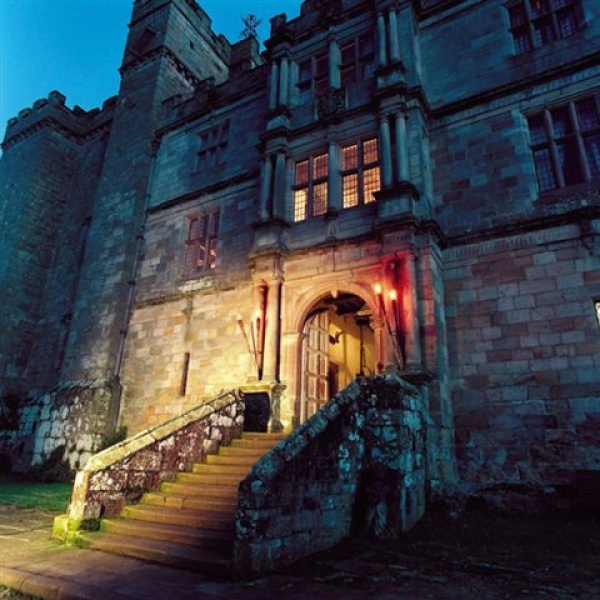 See Chillingham's alarming dungeons as well as active restoration in the Great Halls and State Rooms which are gradually brought back to life with tapestries, arms and armour. 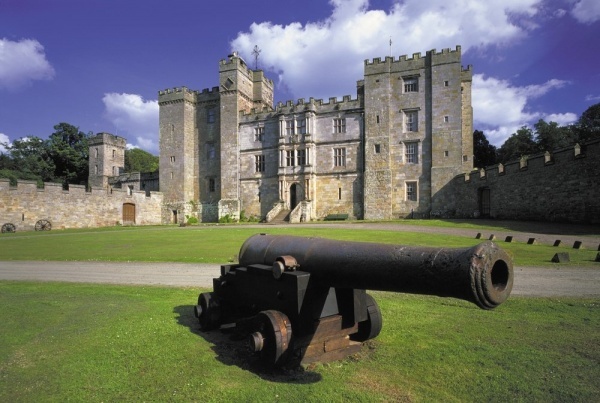 We even have a very real torture chamber. 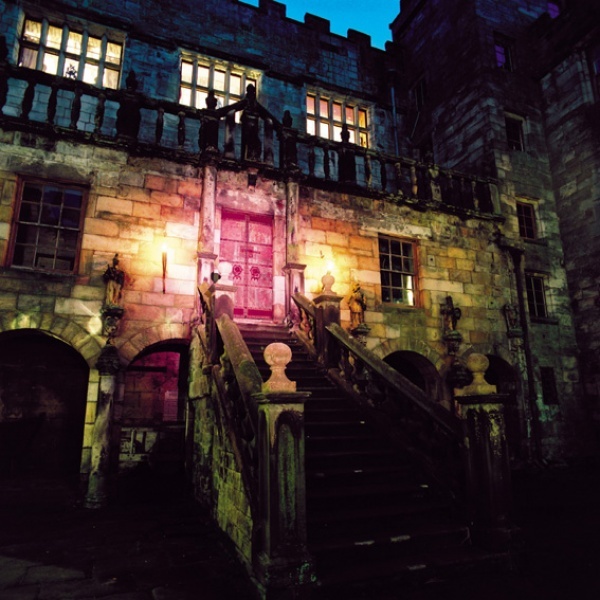 The Castle is available for day visits (6th April 2019 - 3rd November 2019), group tours, ghost tours and events. 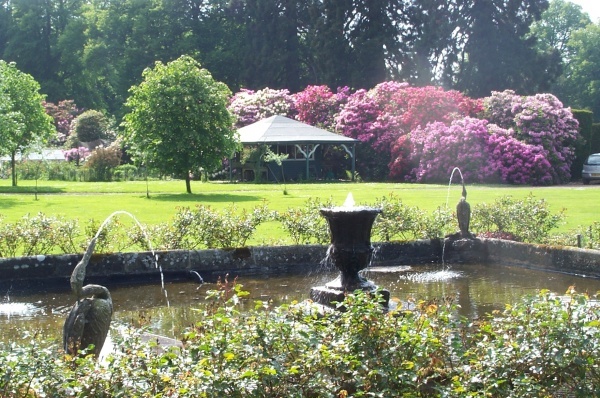 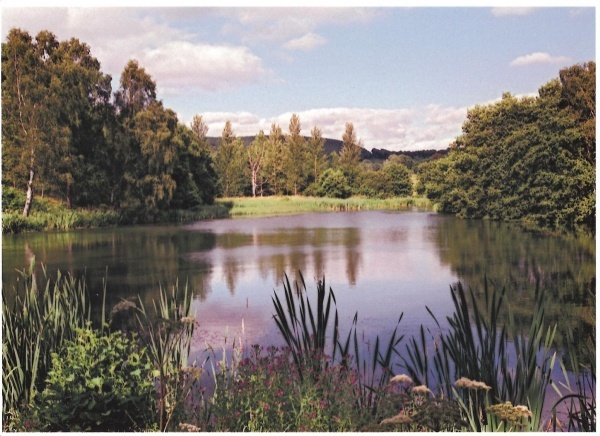 We also have 8 self catering holiday lets.